Ideally located within a short walk of the Baytowne Golf Club, Village of Baytowne Wharf , the Sandestin marina, the tennis center and Jolee Island. Seven spacious two and three bedroom floorplans. 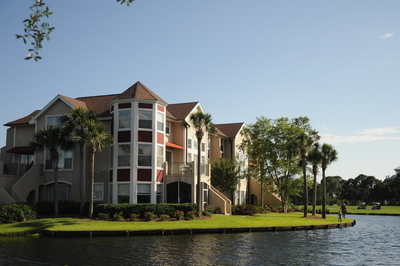 Overlooks picturesque lakes and is surrounded by Baytowne golf course.